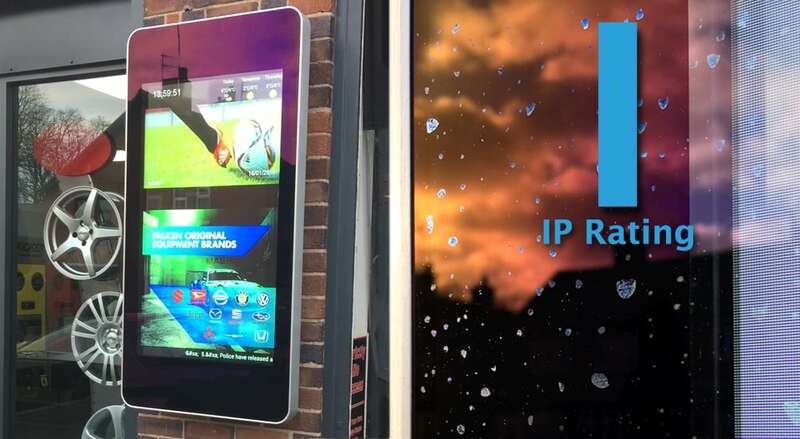 If you are looking for a Digital Signage solution that is to be used in an outdoor environment then you will need to consider what IP rating is required. IP stands for International Protection (or Ingress Protection) and indicates how much protection something has against two external factors – dust and water. For indoor applications this is not an issue that typically needs to be addressed however for outdoor products it is extremely important. Any mechanical casings and electrical enclosures should carry an IP rating to show the degree of protection provided against intrusion of dust and water; and Digital Signage is not exception. 6 – Dust tight: No ingress of dust; complete protection against contact (dust tight). A vacuum must be applied. Test duration of up to 8 hours based on air flow. 5 – Water jets: Water projected by a nozzle (6.3 mm) against enclosure from any direction shall have no harmful effects. For more extreme scenarios, such as part of the screen needing to be fully submerged underwater, a higher water ingress rating maybe required. IP rated outdoor enclosures, along with commercial grade displays, can be packaged together to provide a waterproof solution however this may not be the most aesthetically pleasing option. We manufacture complete IP rated solutions that are styles to look like giant tablets and are much easier to support and maintain. We have both wall-mounted Outdoor Advertising Display models and Outdoor Freestanding Digital Posters. Touch screen versions of both ranges are also available. 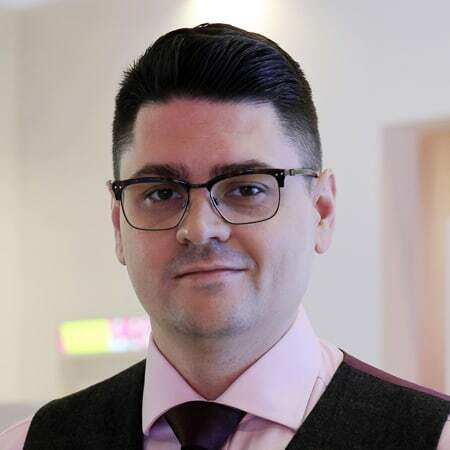 To find out more about our IP rated outdoor Digital Signage solutions get in touch with us today on +44 (0)121 421 4458 or email info@allsee-tech.com.